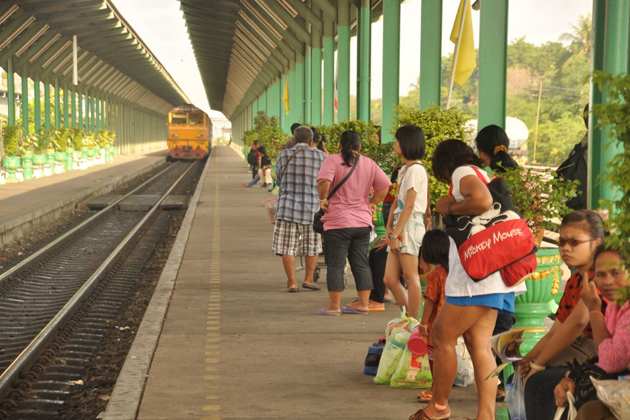 Owe its popularity from the French colonist dating back one hundred years ago, Vietnam’s railway system has been significantly recovered to reach further and becomes more and more popular for not only domestic passengers but also international ones. For truly traveling experience, getting around by train would be one of the best ways to take in most spectacular view of the surrounding landscape. In possession of 2,600 kilometers in length, Vietnam’s railway system runs through almost all provinces and cities in Vietnam, especially myriad world-known tourist destinations. Moreover, there is a connection between domestic railway and the Chinese one which permits trains to get approach stations in Guangxi and Yunnan. Train tickets are divided in four major ticket classes including soft sleeper, hard sleeper, hard seat and soft seat. Moreover, there are also two types air con and non-air con choices. If your goal is an affordable trip from the North to the South of Vietnam, there is no better way than take a train. By travelling around Vietnam by train, you can experience to the fullest as trains will allow you to reach a number of valleys, forests, mountains, plain and even sea. There is nothing quite like getting on a train and contemplate the picturesque sceneries. 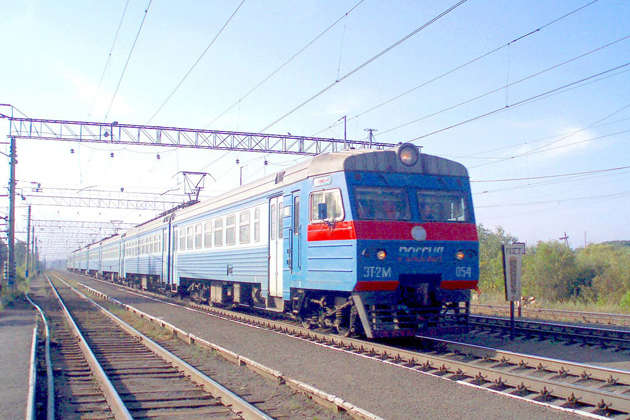 As regards routes, besides the main route Ho Chi Minh City – Hanoi, Vietnam’s railway system also operates lines that link Hanoi with some other parts of Vietnam’s northern region. There is one run to the Haiphong’s port, one to Lao Cai and another to Lang Son, then cross the border to reach Nanning, China. There are frequent train departs from Hanoi and Ho Chi Minh City. However, its schedule may change, so check it regularly to make sure a perfect travel. There is one problem you should bear in mind when traveling by train is that there probably exists petty crime, so alert and take care of your luggage and private asset. In terms of ticket booking, you can book in advance via Vietnam Railway booking site. Alternatively, you can also book online or buy in train stations.